Registrations are OPEN for the 2019 Night Hike. 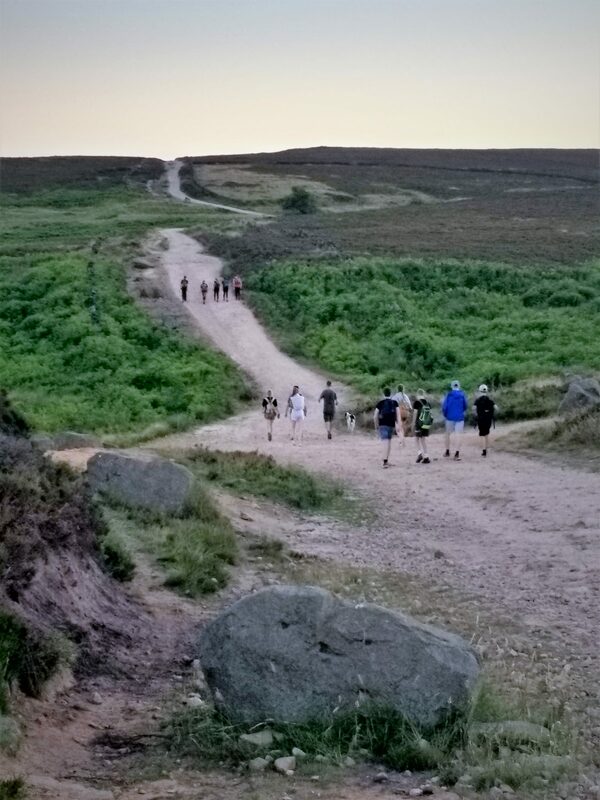 The Sheffield Night Hike Challenge is an annual sponsored walk to raise money for Christian Aid. It is an iconic Sheffield event with over 40 years history. Taking place at night and starting from dusk, participants can choose to take on either the 9 mile route or challenge themselves to complete the 17 miles route. This event is fully marshalled and insured. Why not take on the challenge with a group of friends? Or are you part of a local organisation, youth group, uniform group or sports club looking for a challenge? This could be perfect for you. Over the years the Night Hike Challenge has raised tens of thousands of pounds for some of the world’s poorest people. So why not get involved, have fun, and help eradicate poverty one step at a time!